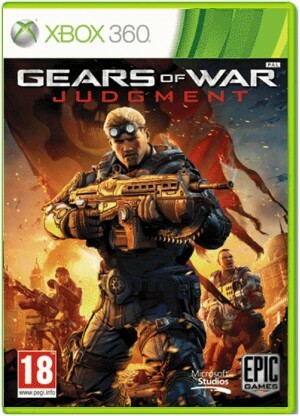 Wind those Gears back to the days following E-day in Gears of War: Judgement, only on Xbox 360. Gears of War: Judgment reveals an untold chapter in the history of Gears of War, telling of the days immediately following the Emergence of the Locust Horde and the battle to save Halvo Bay. This prequel will test your skills and courage in both the immersive campaign and a range of new multiplayer modes.